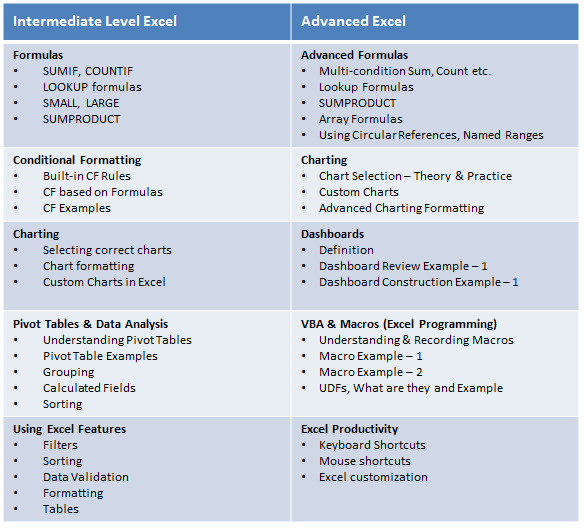 10 Excel Formula Myths – Busted! Many of us start using Excel to keep track of something. 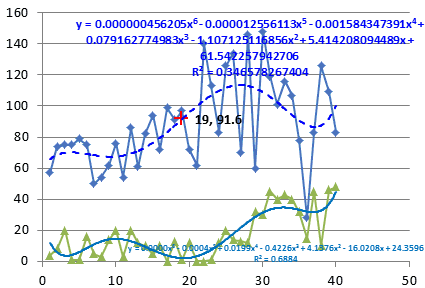 And along way, we realize that Excel has a powerful feature called formulas, using which we can automate a lot of things. BOOM! Before we realize, we are in the thick of VLOOKUPs and SUMIFs. But, along way, we also pick up a few bad habits or believe a few myths. 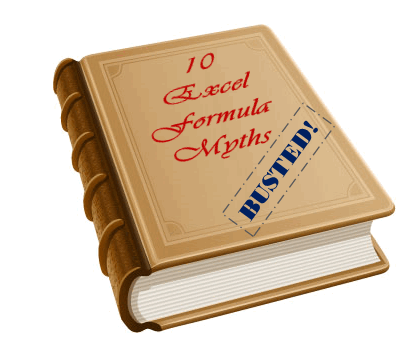 Today, lets bust 10 Excel formula myths that we hear often. Read this post to learn what these myths and why you should not trust them.